The focus of Bennett Academy of Real Estate's Online School is to provide you with the best educational experience at a distance. Bennett Academy of Real Estate is here to help you succeed in your real estate career. Our Maryland Online Real Estate School is approved by the State of Maryland to fulfill the requirement for taking the real estate course online for salespersons. 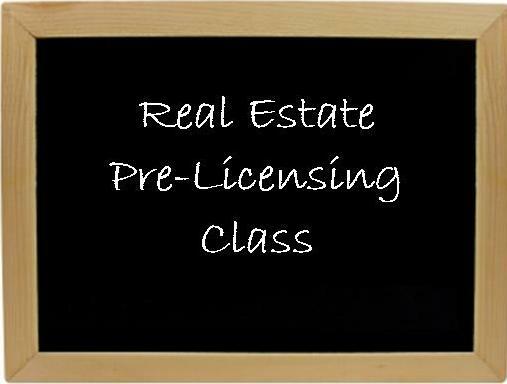 It has been designed especially for individuals planning a career in real estate. The final exam will be administered in our central location in Greenbelt, Maryland upon the student's completion of our course. You will have 90 days to complete the online program, passing each unit exam with a 90%. You must achieve at least a 75% on the final proctored exam. For more information you can email us at info@BennettAcademyofRealEstate.com or contact us at (301)459-5040 .